Najam Sethi came under fire for pursuing the failed compensation case and on Thursday he made several tweets, absolving himself of any blame. "By contrast there was no necessity for the BCCI, the dominant force in world cricket in the modern era, to play away against Pakistan. 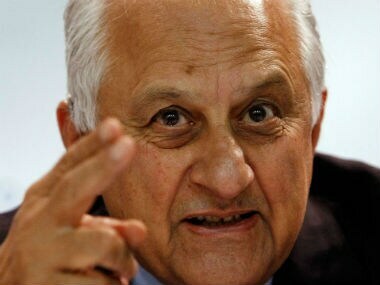 The BCCI may have had the wish, but it was the PCB which had the need." The BCCI has constantly maintained that it can't play Pakistan until its government gives clearance for bilateral cricket. 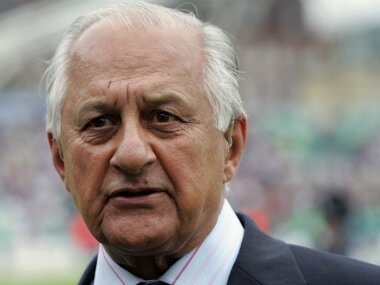 Outgoing chairman of the Pakistan Cricket Board (PCB) Shaharyar Khan has admitted that the failure to revive bilateral cricket ties with India will remain the biggest regret and failure of his three-year tenure. 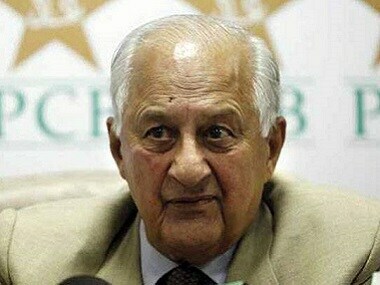 PCB Chairman, Shaharyar Khan said in an interview on Saturday that the board of governor's meeting on Friday had given approval for the budget to cover the legal costs. 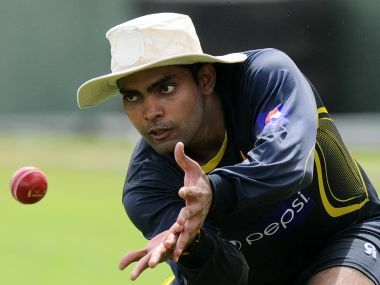 Pakistani players, Mohammed Sami and Umar Akmal are in a fix after their names were reported in the media in the ongoing spot-fixing hearings of the Pakistan Super League. 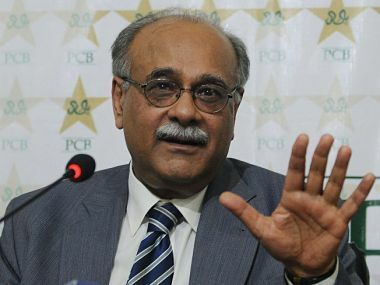 Najam Sethi is set to succeed Shaharyar Khan as Pakistan Cricket Board (PCB) chairman next month after the Patron-in-Chief nominated him for a second term on the Board of Governors (BOG). 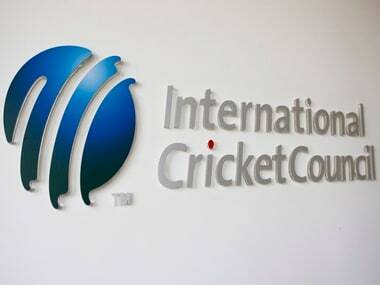 The PCB has decided to now push through its legal case against the BCCI and would file a case with the ICC disputes resolution committee within a month. Pakistan, ranked No. 8 in the eight-team Champions Trophy, routed archrival and defending champions India by 180 runs in the final. 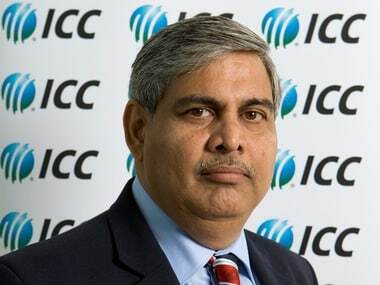 The outgoing chief of the Pakistan Cricket Board (PCB) Shaharyar Khan has invited the ICC chairman Shashank Manohar to visit Lahore next month.